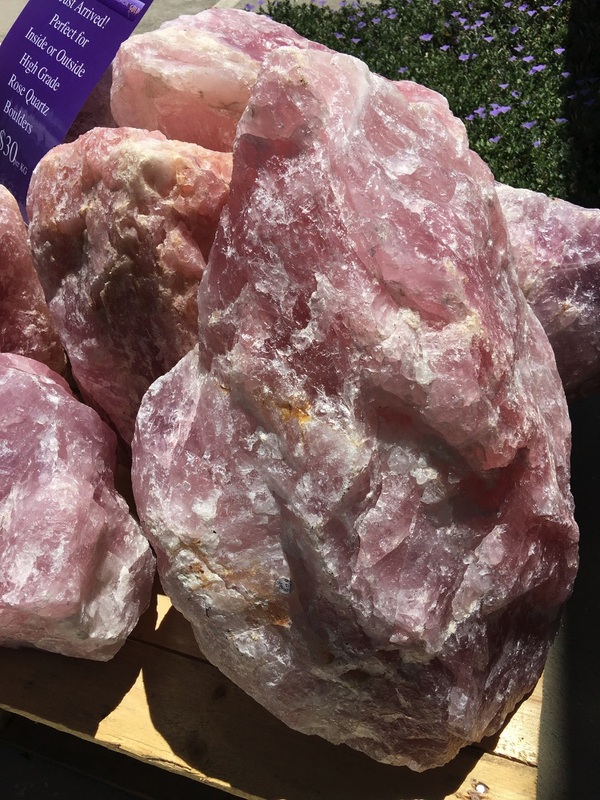 Rose Quartz Boulders AAA grade high quality stone in a range of sizes from 20.04 to 62.5 kilograms. The Love Stone strokes the heart into forgiveness and compassion by helping you to let go of stored anger, resentment, guilt, fear, and jealousy. Eases sexual and emotional imbalance. Learn how to love yourself with this stone. Please select your individual boulder from the list below. *** Please note free local shipping applies to Melbourne & surrounding suburbs on this product. Additional fees will apply to country, interstate or international shipping where applicable.